THE ULTIMATE HEN PARTY SURPRISE - MAGALUF DWARF STRIPPER!! The Magaluf Dwarf Stripper is a must for those up for a giggle or looking to surprise the Hen! Magic Matty is Magaluf’s own mini version of Magic Mike – but more entertaining! 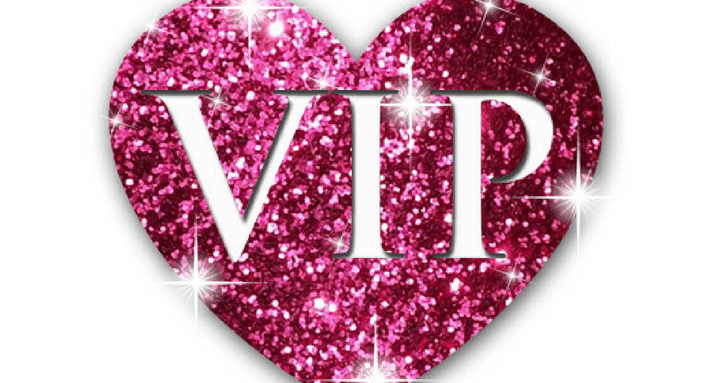 This package includes 2 hours all inclusive bar in 2 of Magaluf’s top venues before going into your own VIP room for the private show with Matty. Without a doubt, this will be the night they speak about on the wedding day!! Magaluf Dwarf stripper show plus 2hrs of unlimited drinks £35 per person. This event sells out very early in the season for the most popular times. So we highly recommend advance booking to ensure you Hen isn’t disappointed. THE MOST TALKED ABOUT SHOW OF 2017 - MAGIC MATTY! The Magaluf Dwarf Stripper is without doubt one of the most popular events with Stag and Hens. Many others have tried to replicate the night but Magic Matty is one of a kind. The handsome cheeky chap from Essex is a favourite with the ladies. Many are surprised at the great shape he is in and more surprised when he takes his pants off!! He also has a ruthless side to him which sees many a Stag running for fear! Don’t worry girls he saves the punishment for the Stag Dos. 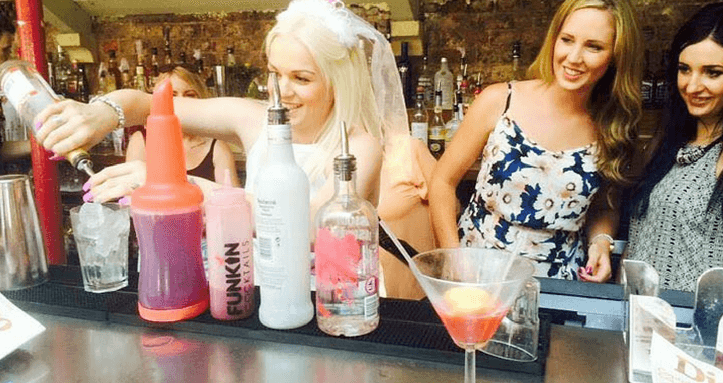 We guarantee that Matty will give you the best story of the holiday and without a doubt an experience that the bride to be will never forget! 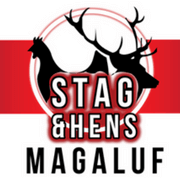 The meeting point is at 10pm in one of Magalluf’s top bars where you enjoy the first hours free bar before moving on to venue 2 for the 2nd hour. By this time the girls will be really in the party spirit and this is when you are taken to the club for the private show! Matty is happy to theme his nights to match you Hen Do with enough notice. So if you are going to be in fancy dress, let us know and we can see which outfit he can come up with to make the night even more memorable. There is also an opportunity for photos after the show and the guys offer a USB stick with pics for the full group for just 25€. Drinks included in the free bar are local beers, soft drinks and local spirit mixers. This is not the night to leave to the last minute though as The Magaluf Dwarf sells out very quickly and there just aren’t enough Mattys to go round! You can book this package with just a £5 deposit today so have a chat with the girls and get in touch with us asap to secure your dates. Please note, April, May and September are peak season for Stag and Hens so if you are looking at these months then we suggest you move fast! This is one event you will not regret booking! Can we hire the Magaluf Dwarf Stripper? We’re sorry but the dwarf is not for hire, you can however book an amazing private show with him and a 2 hour free bar! Contact us today for more info..
Don't miss any of our latest deals and offers for 2017! !